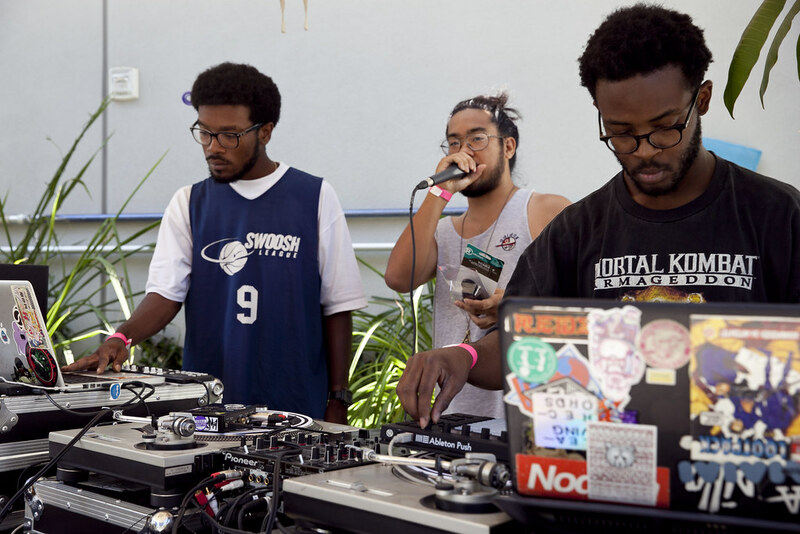 We teamed up with our friends at Stones Throw Records to co-host a listening party for the release of LA-based producer Mndsgn’s new album, Yawn Zen. 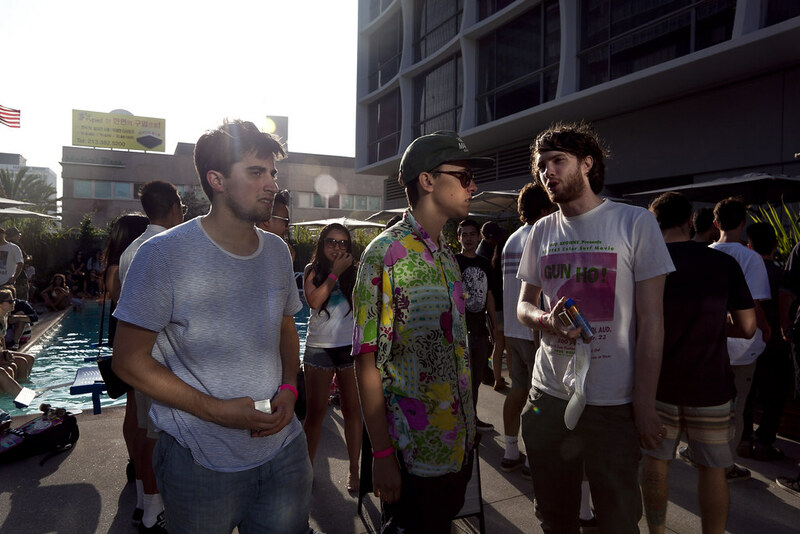 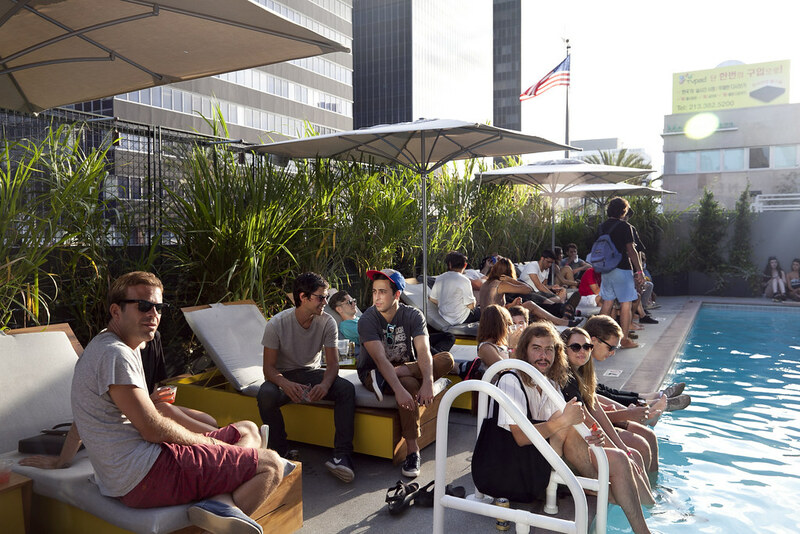 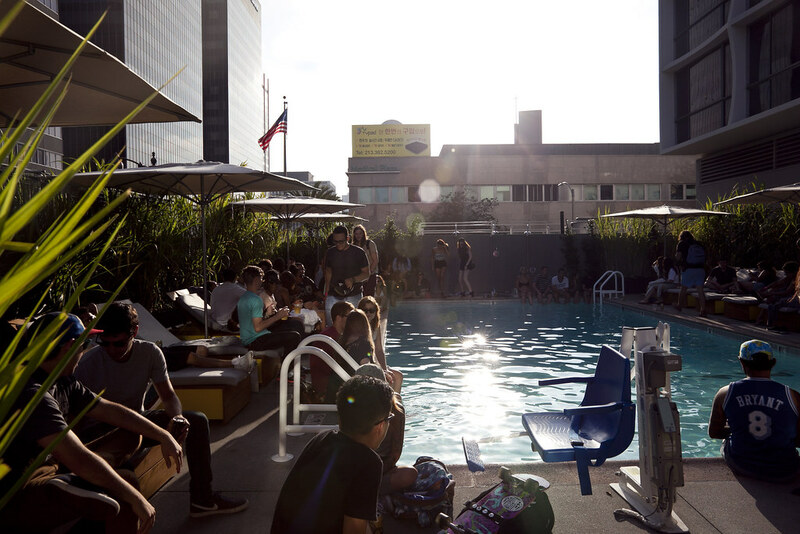 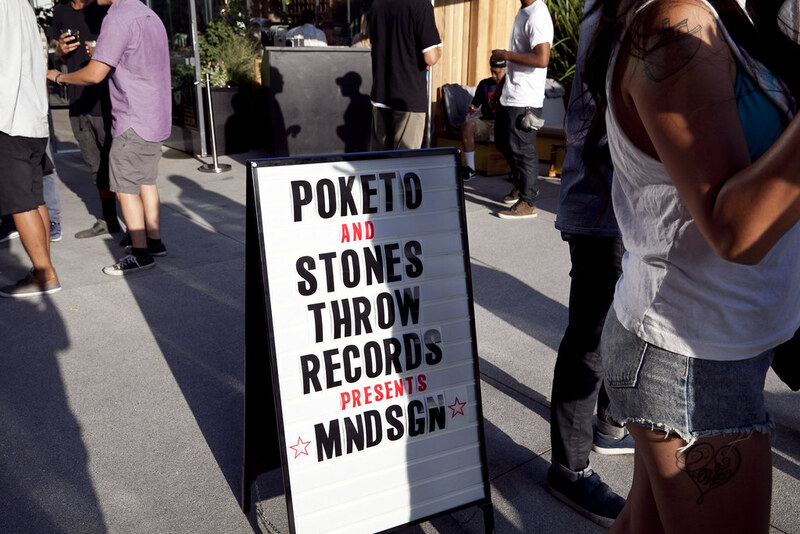 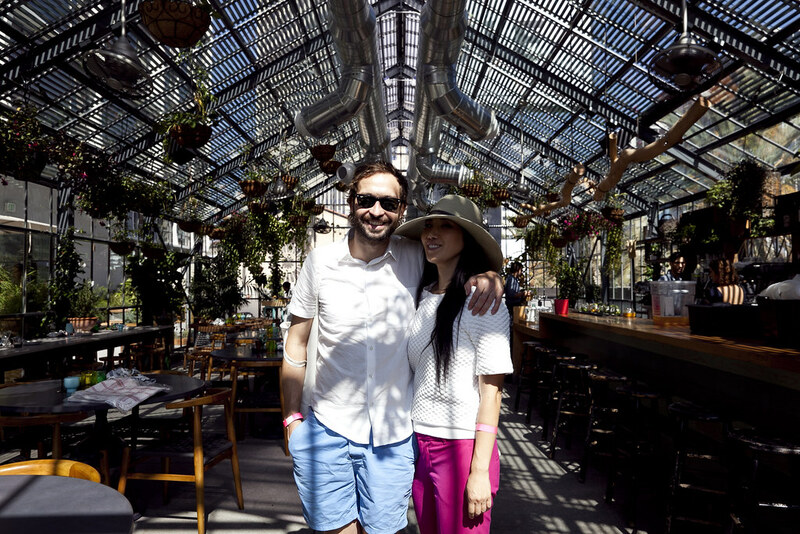 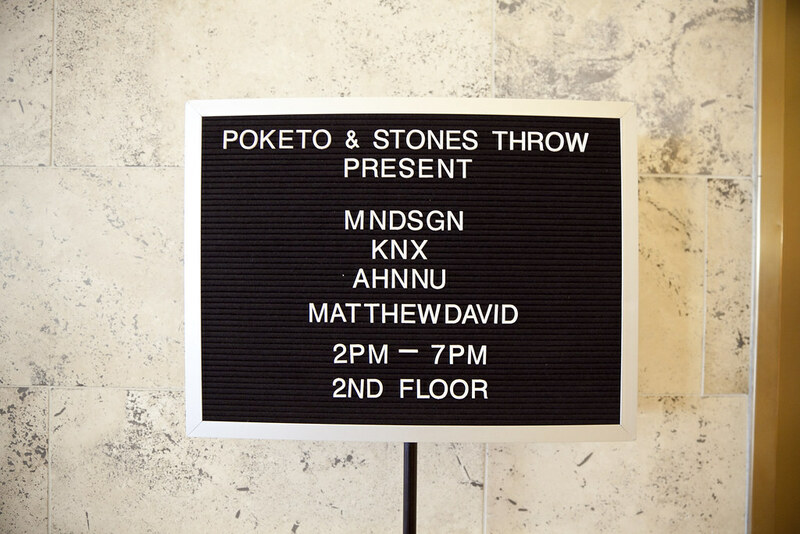 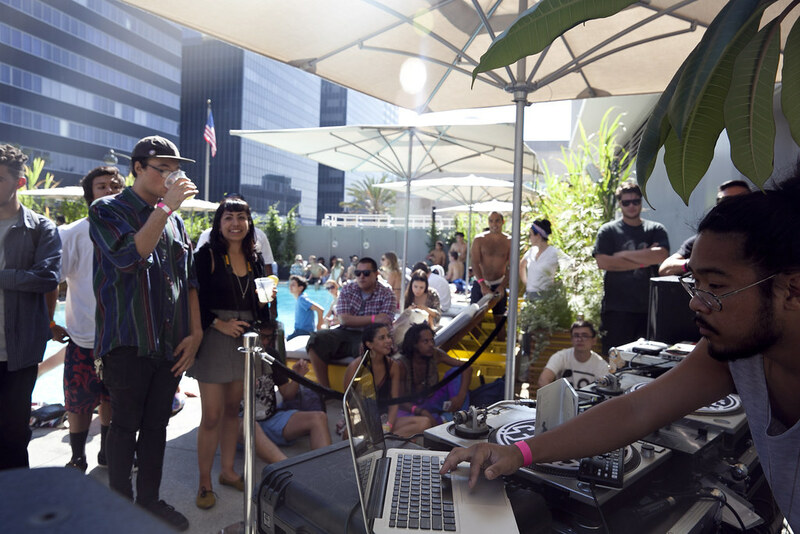 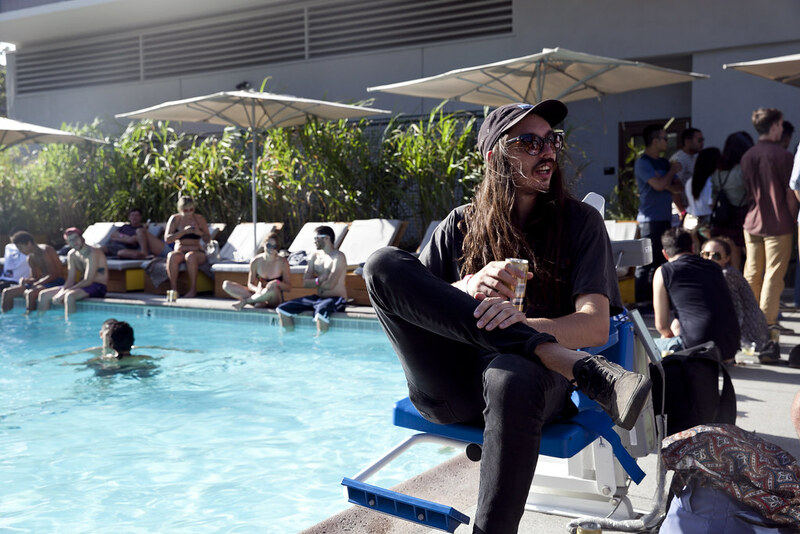 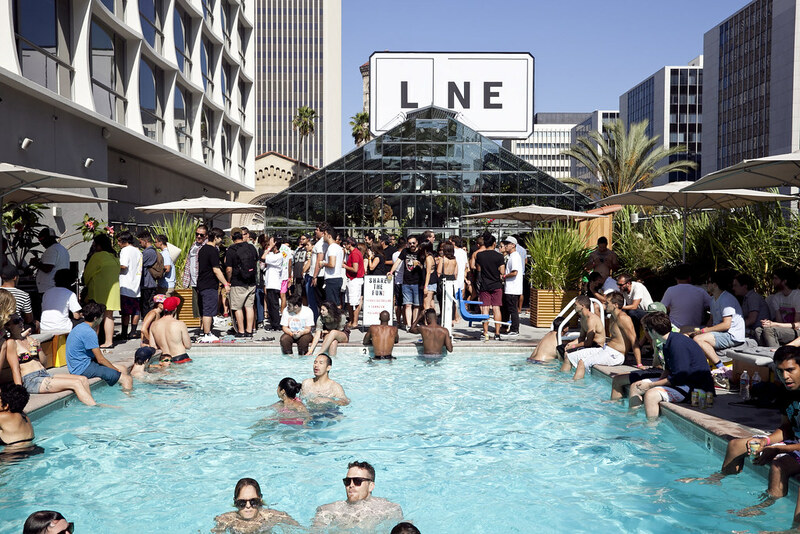 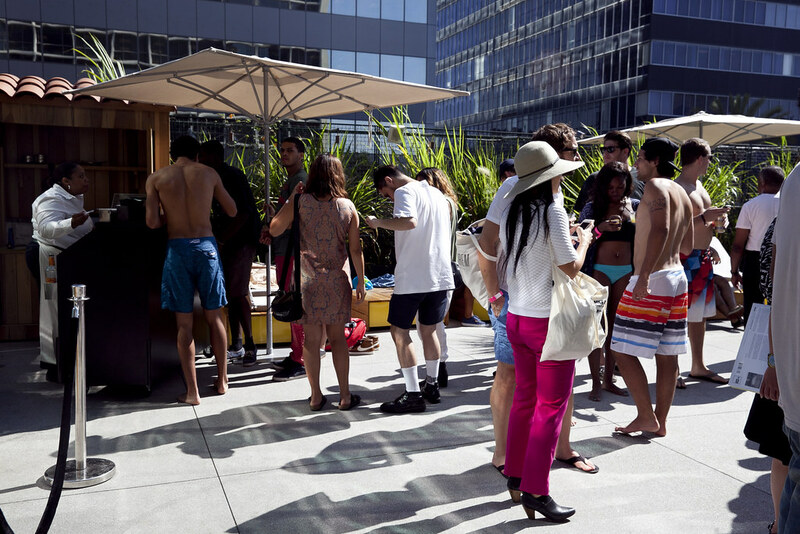 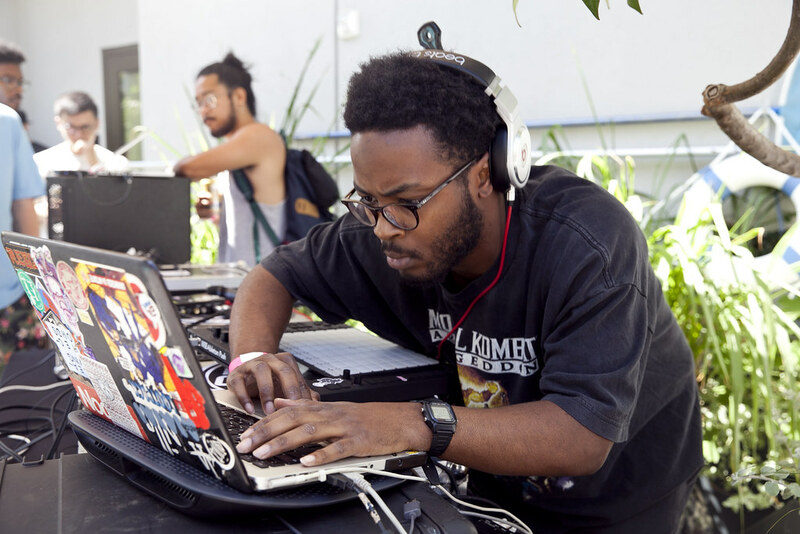 Mndsgn, Knxwledge, Annhu, House Shoes and friends spun poolside at The Line Hotel while guests splashed around and grooved to the tunes. 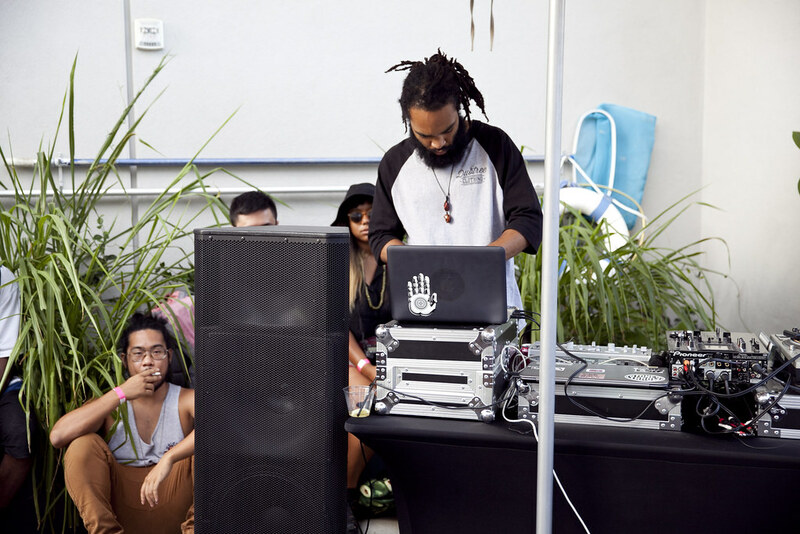 As evident in the photos below, the party was a total blast and so chill. 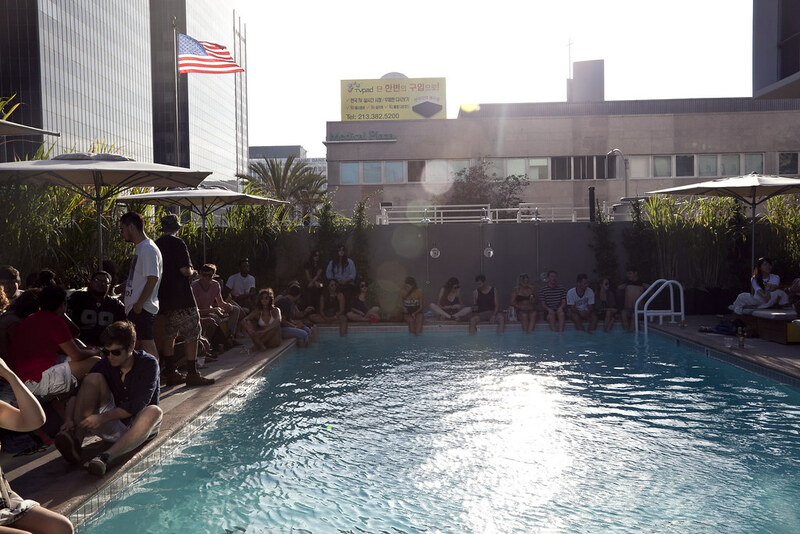 More pool parties soon, we promise.